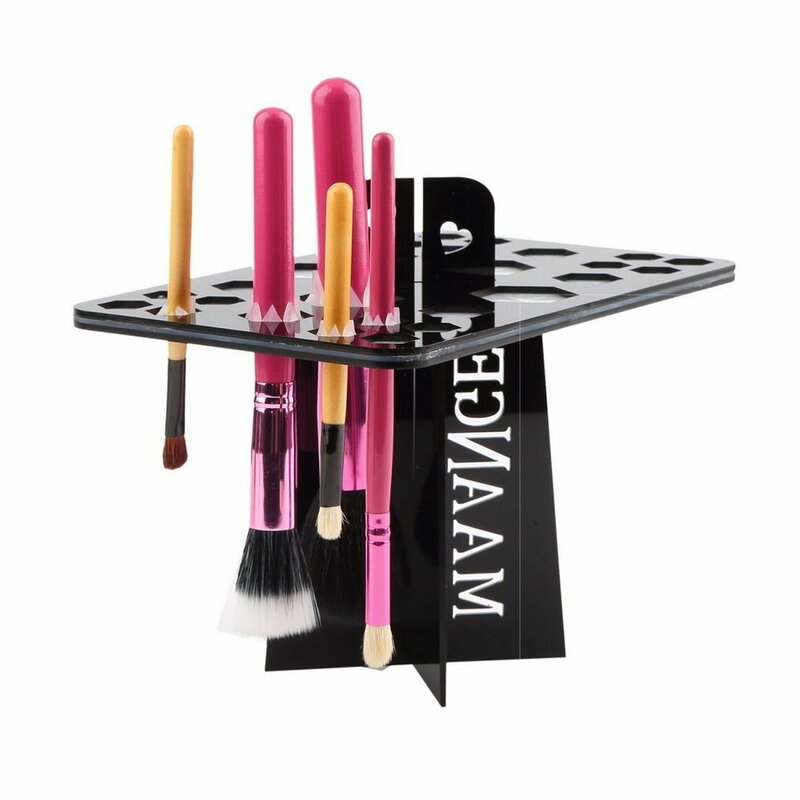 Eliminates clutter and helps organize brushes while drying. Tower is collapsible for easy storage. Also good for air drying any craft or nail art brushes. Standard version: Could put 4 PCS big brushes, 6 PCS medium brushes and 16 PCS small brushes.